Welcome to Jacmel! 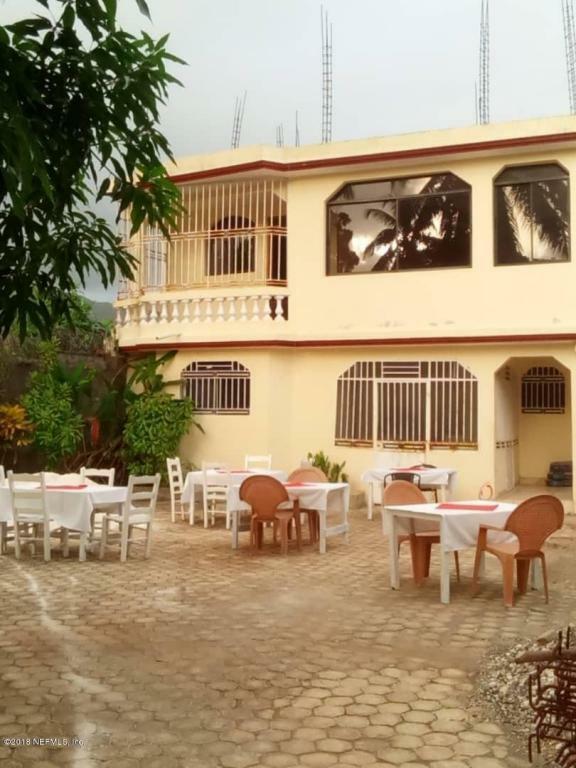 Property is located in Meyer, next door to Cine Institute, in Jacmel, Haiti. 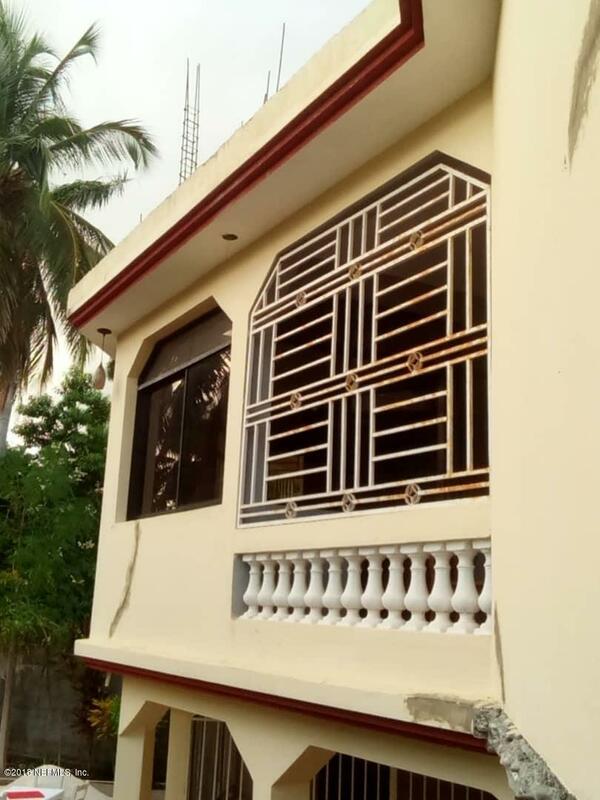 This duplex features: 1) Downstairs: two bedrooms, modern kitchen, two bedrooms, two bathrooms, formal living, formal dining room, balcony, ceramic tiles, plenty of parking. 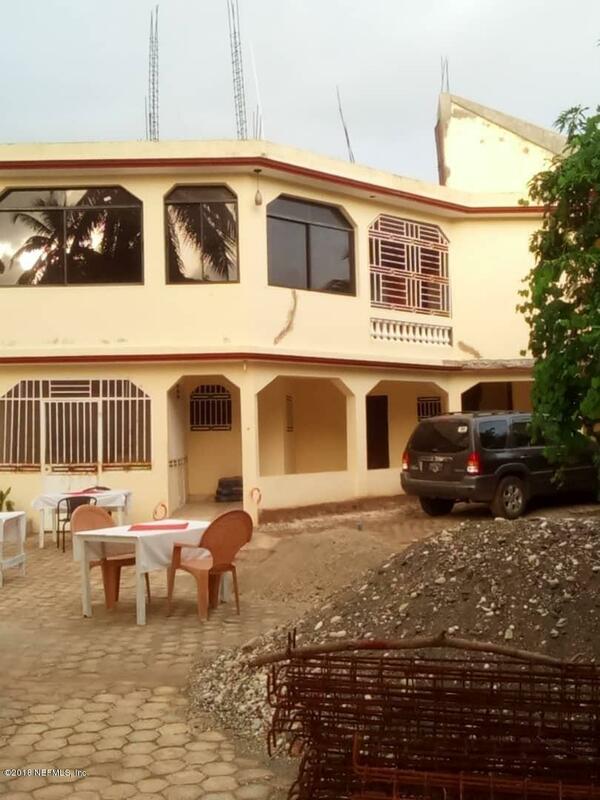 This unit is being rented for long-term at $US 3000 for 12 months.2) Upstairs: three bedrooms, two bathrooms, modern kitchen, two full bathrooms, formal living, formal dining, family room, ceramic tiles throughout, balcony, and more. 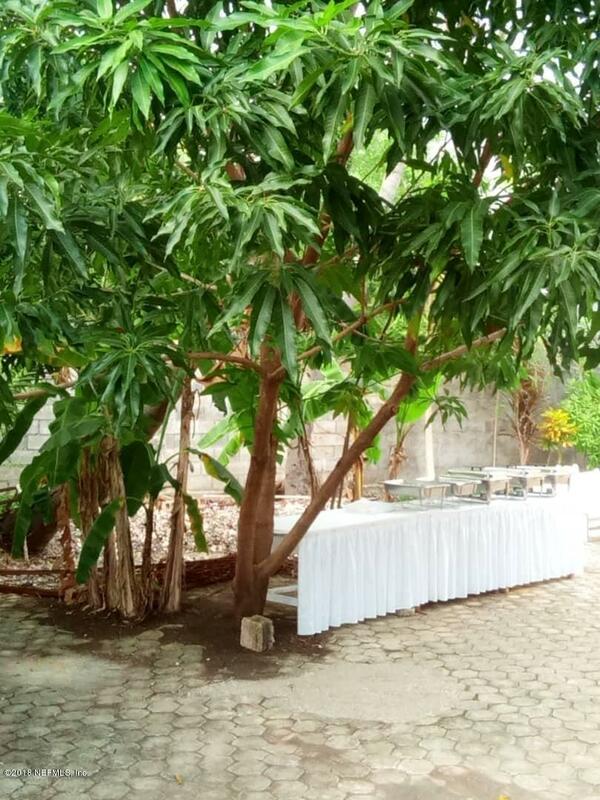 This unit is offered month-to-month for $US 600 per month or short-term lease in nature. Listing courtesy of Solstice Realty, Llc.